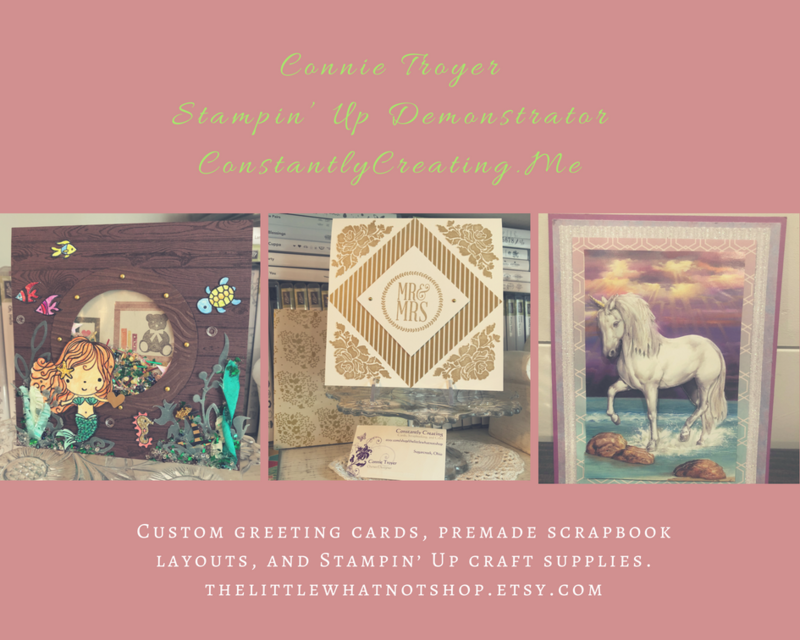 Stamp With Amy K – Free Shipping Offer Today Only!! 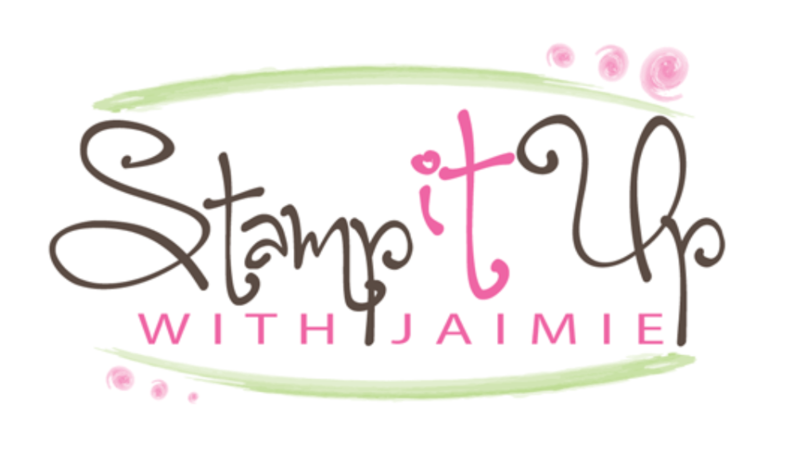 Today is the last day of the “Stampin’ Up!” year. As a big thank you to all of my customers for a fantastic year, I’m offering free shipping on any order of $50 or greater placed through me for the entire day today, Saturday, September 30!! If you place your order online and your order is under $150, don’t forget to add the host code below to get your free gift! If your order is over $150, please do not use the code (it will take your host benefits and give them to me), but you’ll still get the free gift! Let me know if you have any questions. Happy shopping and thanks for supporting my little business all year!! Sharing Saturday on my Stamp With Amy K Facebook Page! I’ve started something fun on my Stamp With Amy K Facebook page. I’m calling it Sharing Saturday and I’m inviting you all to share any paper crafting projects that you’ve recently created on my Sharing Saturday post. Each Saturday I’ll be posting a note on my Stamp With Amy K Facebook page around 7:30 AM ET and you can upload a picture of a project that you’ve made in the comments under that post any time on Saturday (or early Sunday morning for you night owls!). I’ll randomly select a person on Sunday morning from the project shares to receive a little gift from me! To be entered to win, simply add a photo in the comments under the post for and I’ll draw a name from the entries on Sunday morning! Can’t wait to see what you all are creating! Head over to my Facebook page now to check it out! And thanks for sharing! Buy 3, Get 1 Free Designer Series Paper Sale – Oct 1-31! And you can see/print a larger PDF copy of the sale list right here. This entry was posted in Ordering Special and tagged Free Shipping, ordering bonus, Ordering Special. Bookmark the permalink.